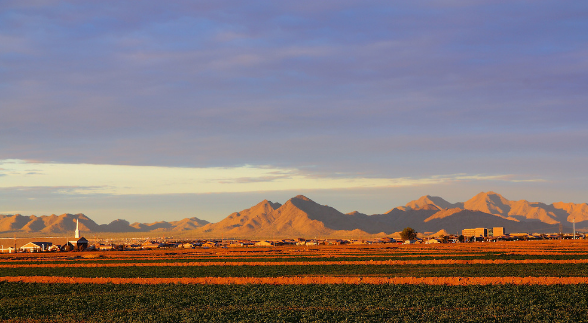 San Tan Valley gets its name from the nearby San Tan mountains. San Tan Valley was mostly undeveloped desert and agriculture prior to the year 2000. 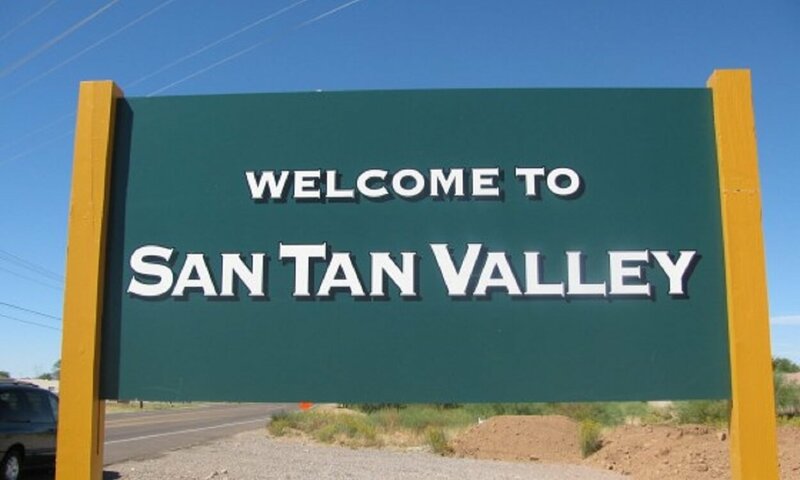 San Tan Valley is located in the unincorporated area between Queen Creek to the north and West, Apache Junction to the North, and Florence to the south. San Tan Valley is an attractive place to live because not only is the cost of living manageable, but the rural feel is nice and it is a beautiful area. If you are looking for something to do in San Tan Valley, check out Schnepf Farms and the Queen Creek Olive Mill. Here at A & E Auto Glass, we pride ourselves in being one of the best auto glass shops in the state. We know there are many options for glass companies in the valley, but we hope that you choose us. At A & E Auto Glass, our customers are our family. We love helping our customers out, which is why we offer free rock chip repair for life. We also offer a lifetime warranty against any leakage and fault of workmanship, which sets us apart from our competition. Give us a call and we will get your vehicle scheduled for your windshield replacement today. Remember, we offer cash back at the time of service for all insurance approved windshield replacements. Give us a call at (480) 228-5390 to get your glass claim set up with your insurance company. Don’t have glass coverage? No worries! We will get you a competitive cash quote and get your vehicle taken care of.